I have really been enjoying the glorious spring weather we have been having here in the southwest, aside from the strange hail storm we had yesterday. 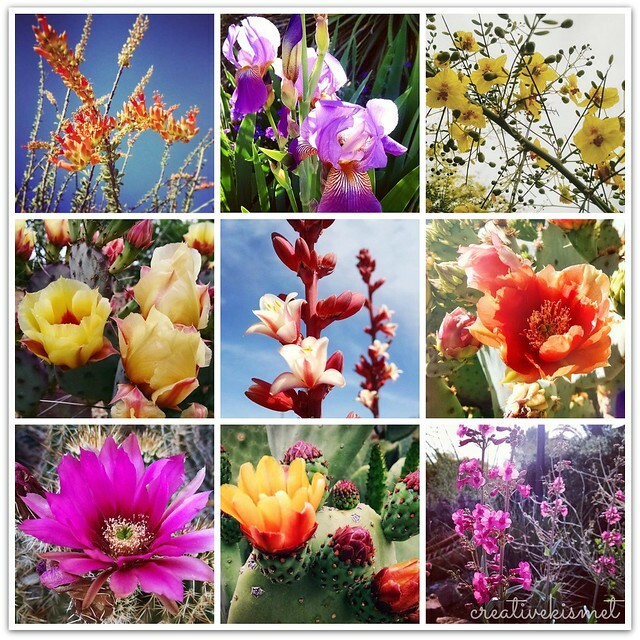 The cactus are in full bloom right now. Some wonderful color inspiration, don’t you think? I’m always amazed at the beauty in the desert – I think our eyes get so used to the brown that it makes it easier to see those pops of colors, and blooms, and amazing flora and fauna that make up desert landscapes.